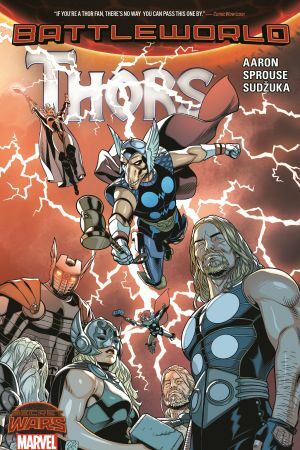 The Thors of every domain, together in one book! As cosmic cops! 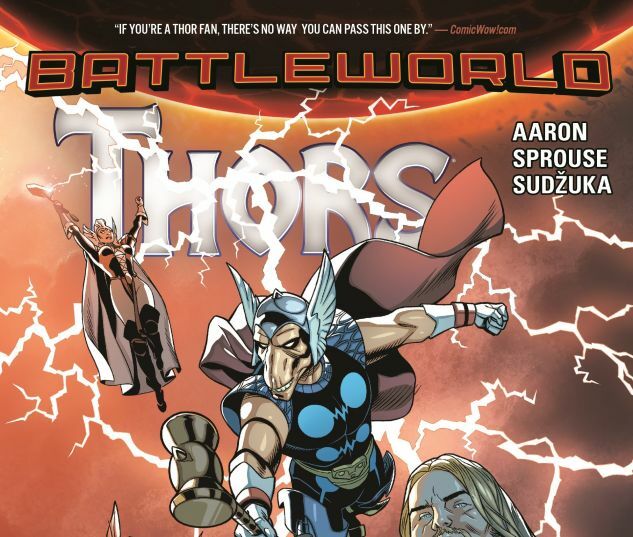 Whenever there's trouble on Battleworld, the Thors answer the call. But a string of mysterious murders leaves some of them asking questions that may unravel all of reality! A hard-hitting Marvel Comics police drama. With hammers. Lots and lots of hammers. 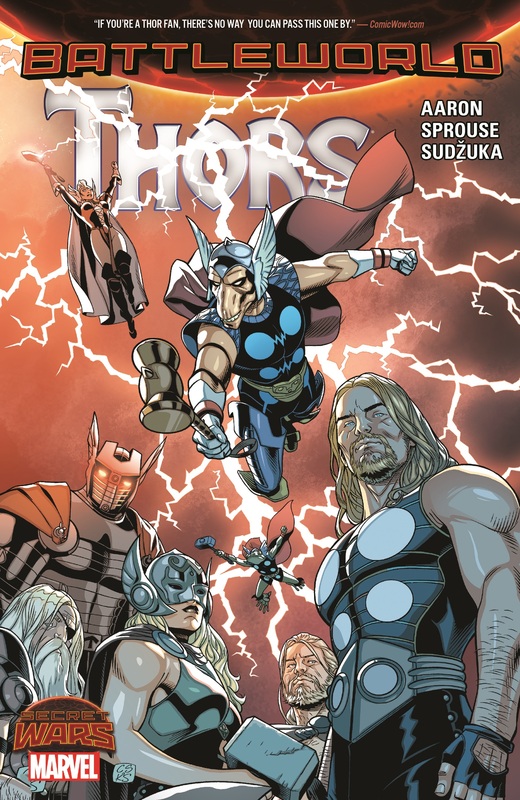 COLLECTING: THORS (2015), MATERIAL FROM THOR (1966).